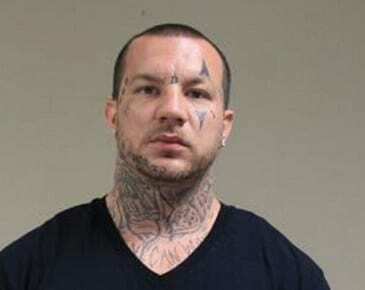 Police in Harford County are asking for the public’s help in tracking down a Joppa man wanted for burglary, theft, and drug possession. Dominick Shaun Copenhaver is wanted for burglary, theft, and drug possession with intent to distribute. His last known address was on Haverhill Road in Joppa. Anyone with information on Copenhaver’s whereabouts is asked to call police at 410-838-6600 or submit a tip online at http://www.tipsubmit.com.